RocketPond.com is a natural extension to AngryBirdsNest.com. 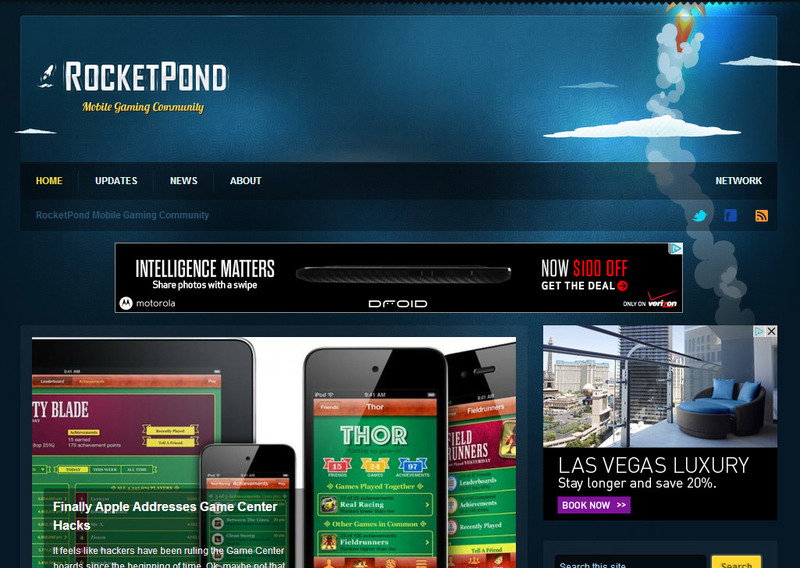 On RocketPond we cover today’s most popular mobile games, like Cut the Rope, Cover Orange, Fieldrunners, and more. We also produce great content that helps players find great new games.